A Liebster Award Nomination! I’m Honored and Incredibly Happy! It’s always nice to be recognized! I proudly display this badge! 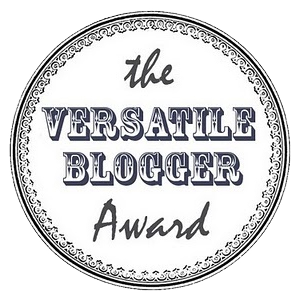 Francesca Smith of the blog “A Smith’s World” has nominated me for a Liebster Award. This is my second nomination and it is just as thrilling as the first time!!! You know, it’s always such a great feeling to be recognized by fellow bloggers and I’m feeling very good right now! It’s encouraging and I thank and am grateful to Francesca for this nomination! There are a few questions I’ve been asked to answer—and I gladly will. And then I shall nominate fellow bloggers with a new batch of questions!! What was the most inspiring book you read? This was kind of difficult when I first thought about it. 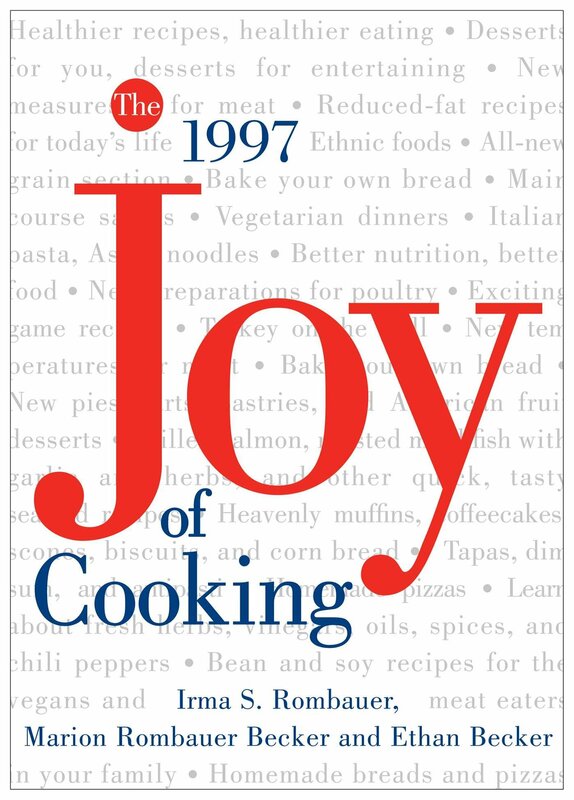 There are so many books I’ve read that truly inspire me—but the one that has inspired me the most has got to be “Joy of Cooking”. It was the first cookbook that I’ve ever owned and educated me on cooking in the simplest form. “Joy” (as I’ve referred to her) has also talked and walked me through a great many recipes. She inspired me to challenge myself in everything I do besides cooking! What song gets you “pumped”? “Bubble Star” by Laurent Voulzy. Every time I listen to it, I’m automatically placed into a happy mood and the song just pumps me up for whatever adventures that may come my way on any given day! How have you created meaning in your life? By giving birth to my three now grown children. Jake, Roman and Oona. Honestly, without them I don’t think I would be capable of a purpose in my life. Being a parent isn’t the easiest task you will ever be handed. But through trial and error and lots and lots and lots of love and understanding—you realize over time that your life DOES have a meaning. I’m working on improving my skills as a writer and blogger. I’m also working on tweaking my resume! AND working on keeping my one and only Bonaparte happy! Any other interests besides writing/blogging? Yup! I love to travel! Travelling lends itself so well to discover how others live and to see how beautiful our world is! 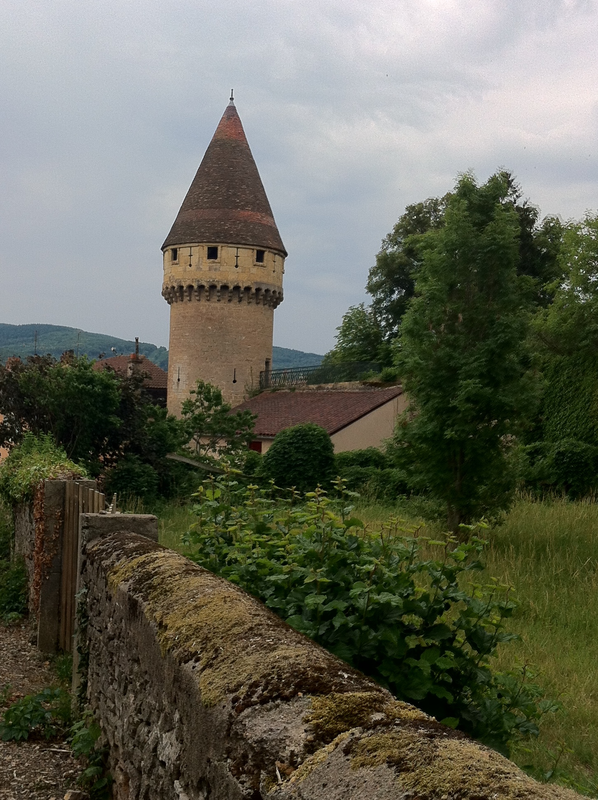 Burgundy France. I took this pic a few years back! I also love cooking and baking—SERIOUS baking! I don’t need Lauderee. 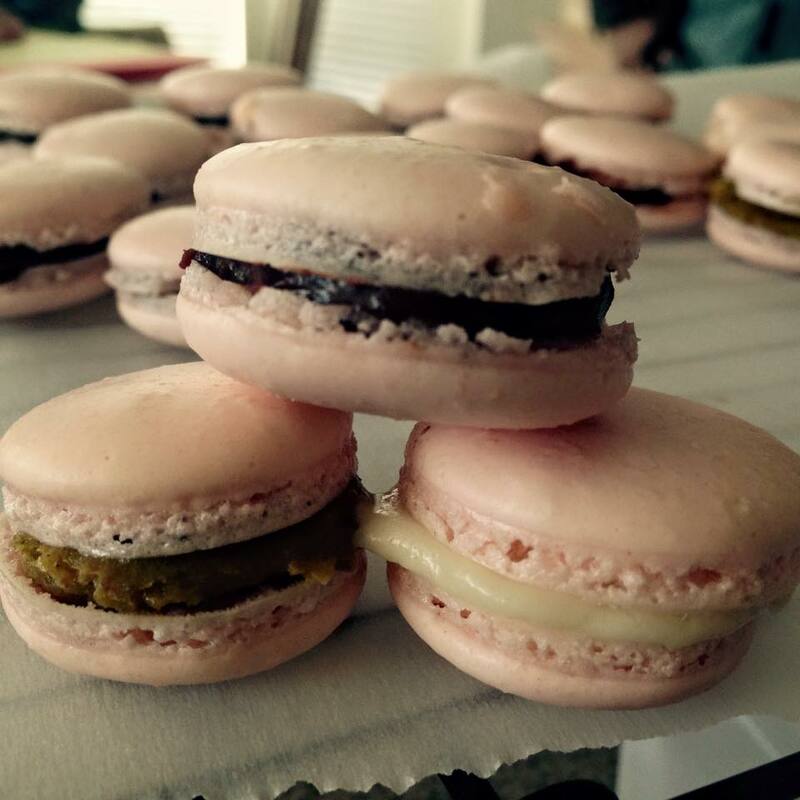 I make my own macaron! I love to decorate. Oh. And I LOVE to dictate to those I know on how they can dress well on a budget! Christmas! Hands down. Christmas! 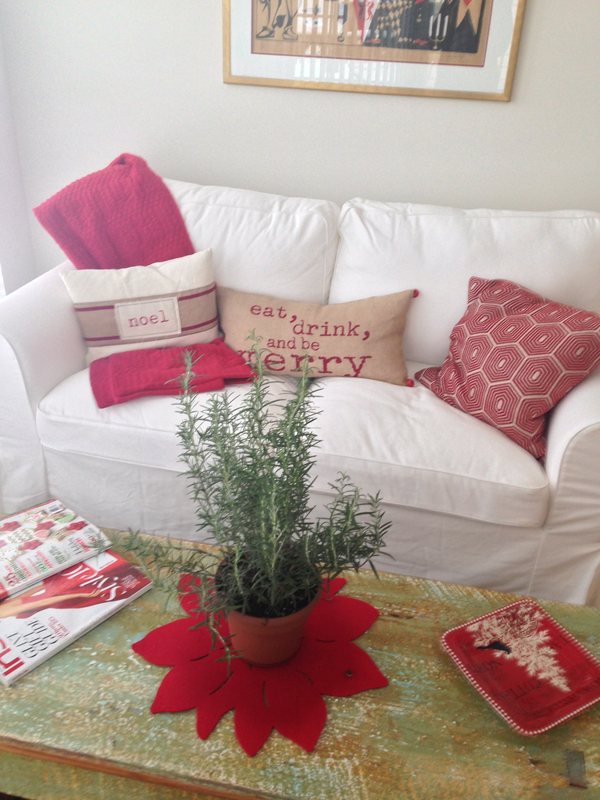 I love the decorating and making our home so warm and festive! Christmas is also a time to enjoy family. It’s great to have the kids at home—sometimes they’ll bring a friend or two who can’t make it home or who don’t celebrate because of religious beliefs. I love the planning and prep work for the meal. I love wrapping the gifts and I love shopping to make sure everyone receives a well-thought out gift. When the kids were young I even made a birthday cake for baby Jesus! That cake became a tradition with my siblings when their kids were younger too! No room is left untouched at Christmas time. Not even the sunroom! I enjoy the fact that there are others who can relate to my written thoughts and musings. It’s nice to know that others share my sense of humor and my views. It makes me EXTREMELY happy that I’m able to give others a laugh for the day too! We all need a laugh each day to brighten those “meh” moments! I don’t know if it’s love at first sight that I believe in, but I believe in a very strong chemistry and attraction at first sight! When I first saw Bonaparte, I knew I would be spending a lot of time with him! Are you multi-lingual or know parts of a few others? Yes. 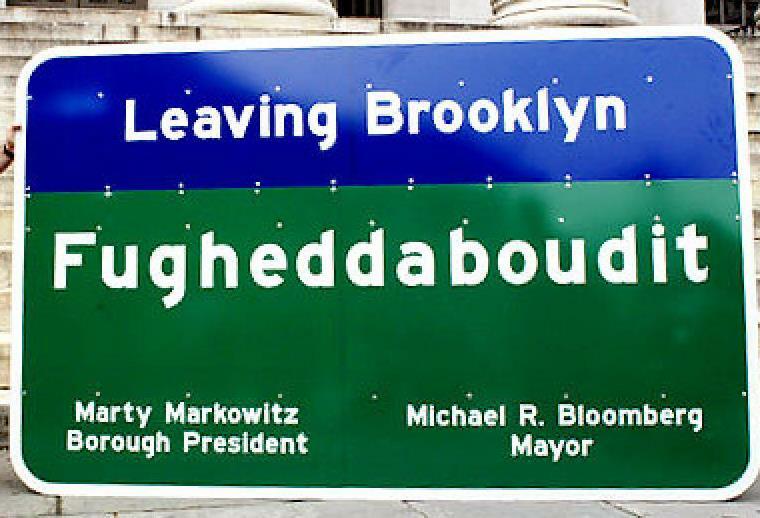 I am fluent in the English language and fluent in “Brooklynese” as my dad was a Brooklyn boy. YaknowuddImean? Like “fugheddaboudit”! 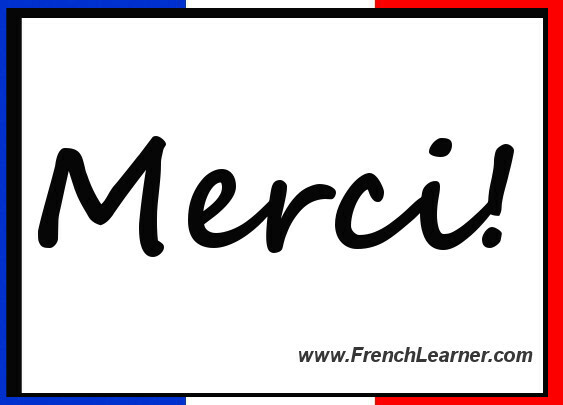 I’m also knowledgeable enough in the French language to understand quite a bit of it and I can speak enough to get me what I need and to keep me out of trouble! 10. If you had to live this life again on repeat, would you? Yes. By all means I would. Despite major mistakes and dumb decisions, I would not change anything. 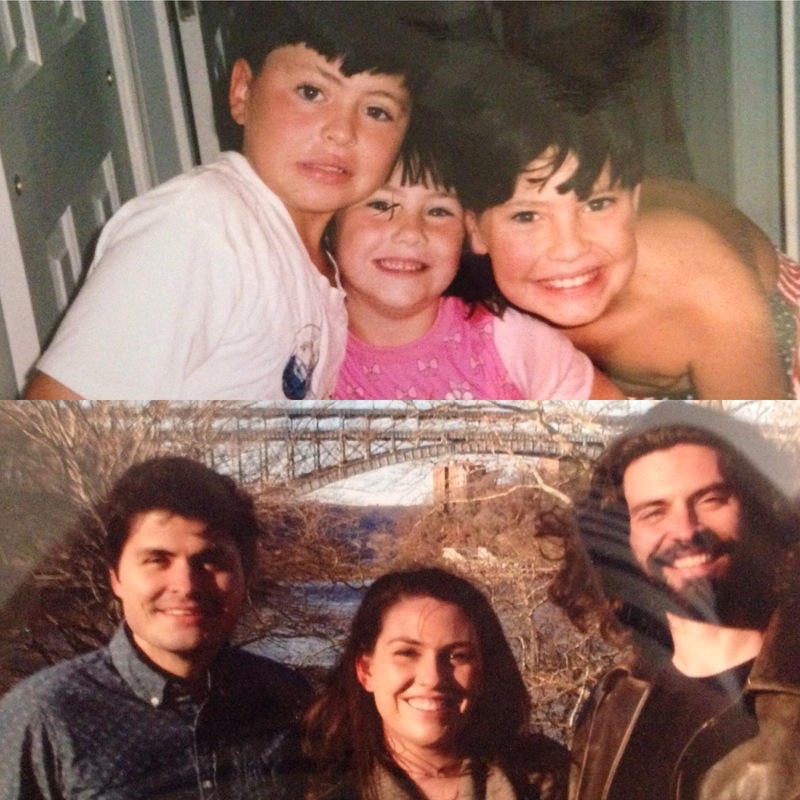 If I changed anything, I may have never had my kids! Besides—mistakes and dumb decisions build character! 11. Who was your first follower on WordPress? Hipchick. I’m not gonna give her email address out but that’s who it was!!! Back in January! Petru “In Search of Right Words”. You are having a dinner party. But at this dinner party, you, as the host will be able to invite five guests who have departed this life as we know it. Who would the five be? Why? What is your description of happiness? Do you believe that most people are judgmental? You have just received an all-expenses paid trip to go anywhere in the world. Where would you go? Why? Do you believe that musical is essential in our lives? What is your favorite dessert of all time? I hope the nominees enjoy these questions and have as much fun participating as I’ve had in reading their blogs! XOXOXOXOXO! 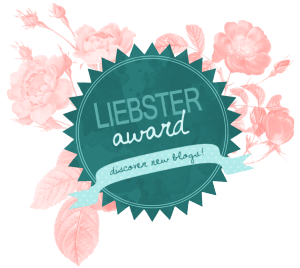 23 Responses to A Liebster Award Nomination! I’m Honored and Incredibly Happy! Thank you very much for this great honour, Catherine! Cathy, For some strange and unusual reason, your comments were in my Spam folder. That’s so weird!!!!!!!!!!!!!!!!!!!!!!! I’ moved them all here! Anyway, you are most welcome!!!! Thank you for accepting! Your answers are very well thought out and, yes, I agree with you on question 10! Have a lovely day, and happy blogging. Hi Francesca! I was extremely happy to accept! You have a wonderful and lovely day as well! XOXOXOXOXO!!! 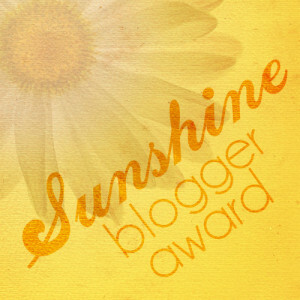 Hi, Catherine, thank you for nominating my blog! Hi Petru! I love your blog. So many of your photos bring me back to the South of France! Makes me happy!! XOXOXO!! Congrats on your Nomination! You truly are a gifted writer. Keep it up. I enjoy it immensely. Thanks so much…I definitely will try to keep my writings up! XOXOXOXO!!! Congratulations on your award! You are very deserving. You put so much heart and effort into your blogs. 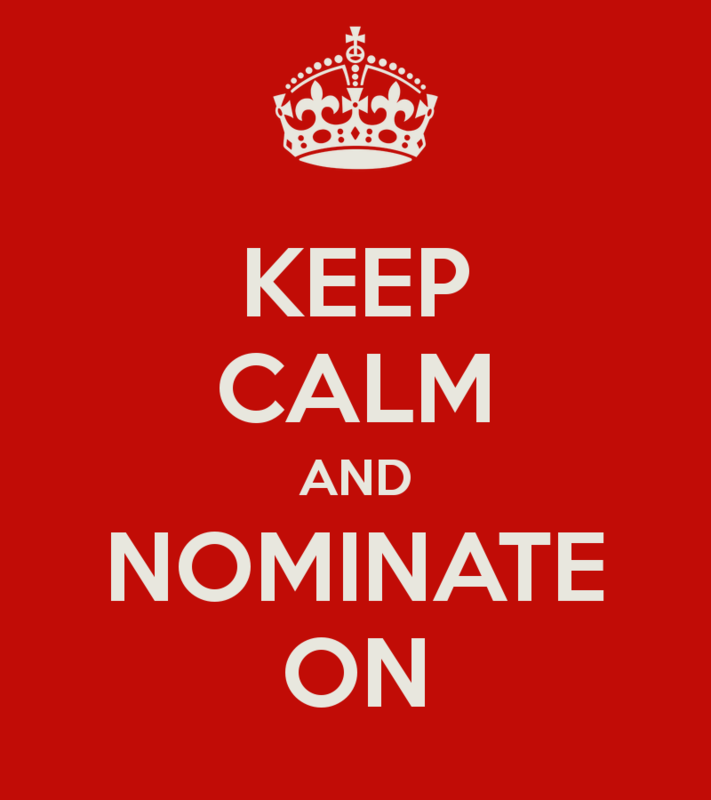 I would definitely nominate you! Congrats on your nomination! And yay, I was your first subscriber! I still read every one of your posts, I look forward to each new one. Although today I’m a little busy…overwhelmed…since I just adopted a new dog and it’s been all consuming getting Yoko and Pru to be okay with each other! Thanks Lori!! YAY!!!!! I’m so happy that you still read ALL of my posts!! My aim is to keep you here! Ohhh. where did you adopt the dog from? We adopted Chippy from Main Line Animal Rescue! It was quite an overwhelming experience when we first adopted him because we had a couple of challenges–but he is just as snug as a bug in a rug now and completely spoiled1 I even think Oona is a bit jealous of him because she refers to him as ‘your favorite child”!!!!! Good luck with your new baby!! XOXOXOXO!!! Pru came from PAWS Northeast and she is very sweet and well behaved. But she, and my dog Yoko (well, mainly it’s Yoko) are having difficulty bonding. Today is less violent at least and there’s improvement. Yoko is a Toy Fox Terrier and Pru is a Jack Russell mix. Yoko has been my only for all of her 7 years, so it’s really difficult for her. Congratulations on getting the award! You deserve the recognition. By the way, we’re you crying while typing the answers to your questions? I believe that is traditional. Also, shouldn’t there be a long-ish paragraph in there somewhere thanking your hairstylist, costume designer, your neighbors when you were a kid, etc, etc? LOL! My neighbors told their kids to keep away from me when I was younger!! I was the one who snuck out of the house as a teen! Oh god, I’m ALWAYS thanking my hairdresser, Adam! He makes me human! You are making me ramble!!……………XOXOXOXO!!! p.s “We’re” should of course be “were”. I was applauding your victory and my hand slipped. Congrats! That is such an honor and so deserved! Thank you so much! I’m honored that I found your blog! That barley bread…..
Congratulations on your nomination Catherine it is very well deserved. Give thanks for nominating me. I’m working on my response. Indeed an honor. Blessed Love. HEY GIRL, CONGRATS!! I LOVE YOU CATHERINE! 🙂 XOXOXO MISS U MUCH. TANYA!!! Thanks girlfriend! I’m missing you too! Sent you a PM on Linked! 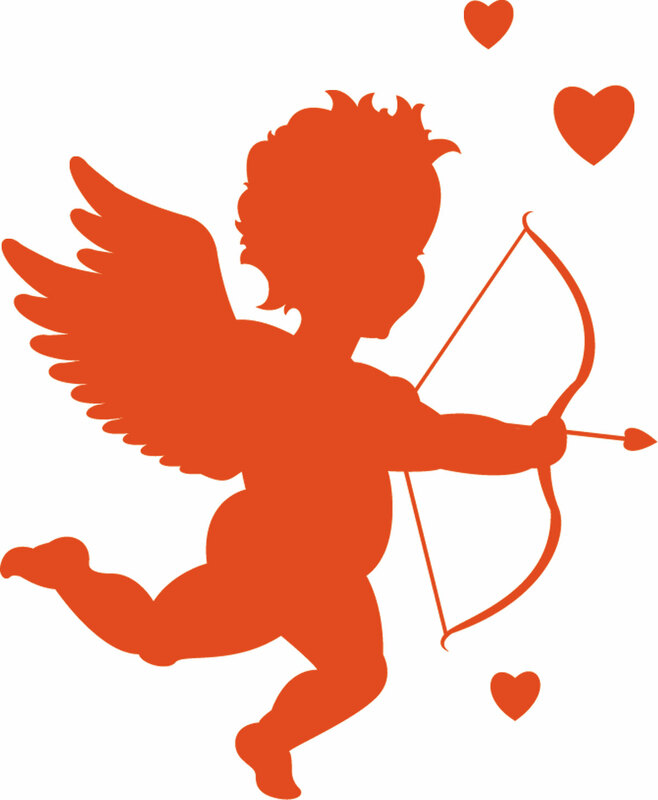 XOXOOXOXOXO!!!!!!!!!!!!!!!! !